1. 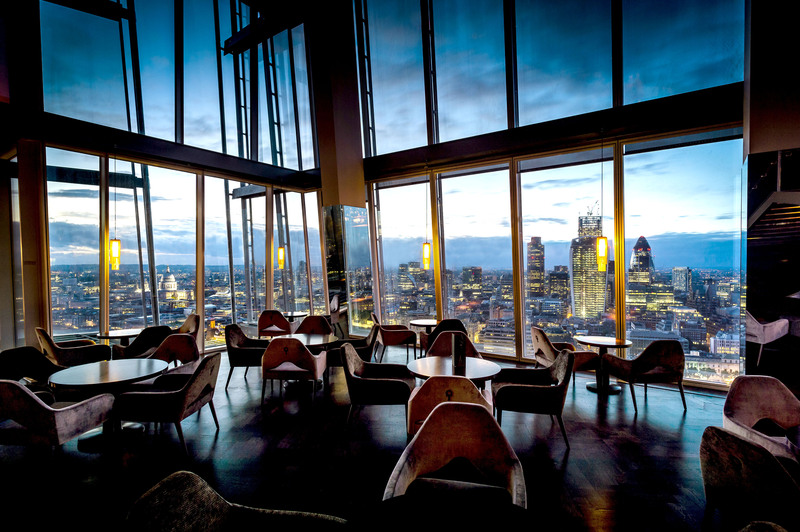 Click on the ‘Click here to stay in touch’ button from our latest aqua shard newsletter, which can also be found here. 2. Opt in to continue to receive aqua shard’s monthly newsletter. We’ll randomly draw a winner and notify the winner by email on 25th May, 2018 and publish their name here. To be eligible to win, you must be subscribed and opt in to continue to receive aqua shard newsletters. Good luck! The competition is open to UK residents only and entrants’ must be 18 years of age or older. We will select one winner at random on 25th May 2018. The winner will be notified by email and their name posted on this page. The prize includes: dinner for 6 guests in our private dining room including a cocktail on arrival and a sommelier selected wine pairing. The prize must be redeemed by 30th November 2018 and is subject to availability of the venue. The winners will be selected at random from a ballot that comprises all the entrants names. The winner and their guests must be over the age of 18. The prize cannot be exchanged for cash value and no alternative can be offered.